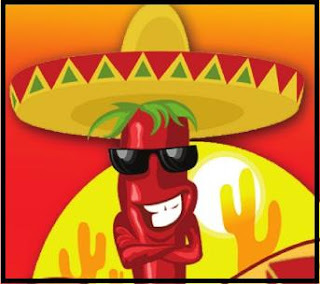 Spicy food, hot music, hot weather and cold cervesa are on the menu for the 1st Annual San Felipe Salsa Festival, July 3, 2010 in San Felipe, Baja California. Playa de Oro - Rumors Bar & Grill is the place for a one-day celebration of everything salsa – the food, the music, and the dance. You ...can taste it, you can dance it, and you can even take it home! Please, no coolers. Pets are welcome on site (no pets in pool or restaurant), so long as you're responsible. On highway 5 north of San Felipe, In the Playa de Oro developement.